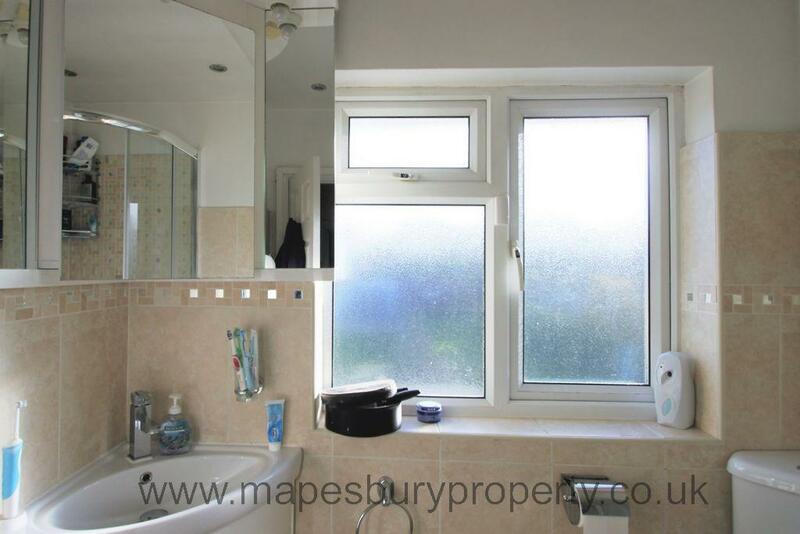 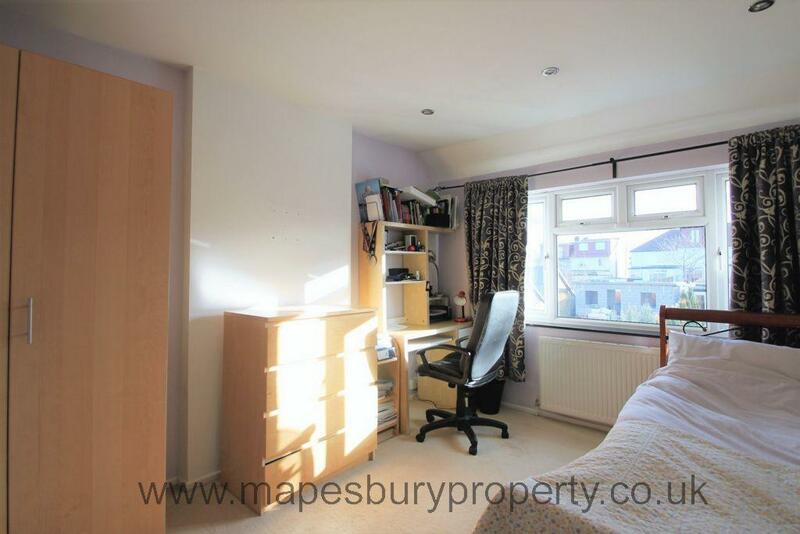 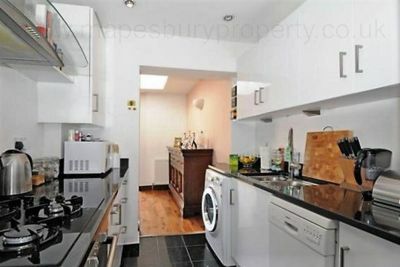 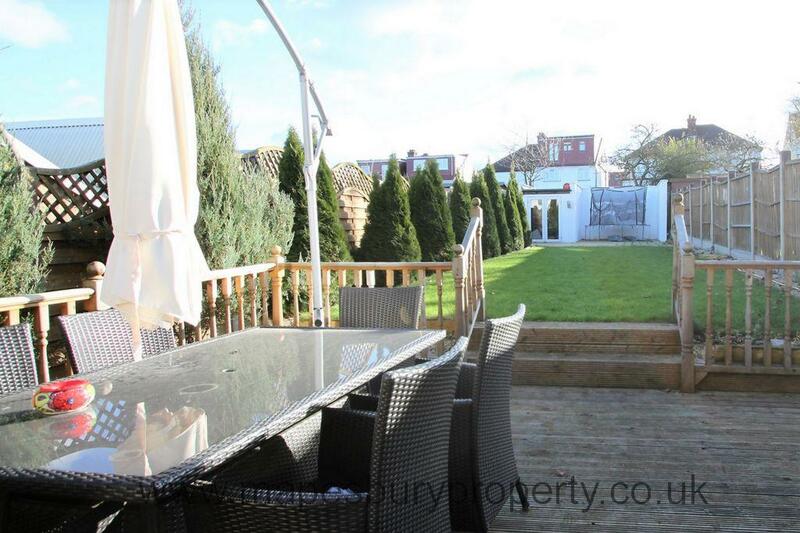 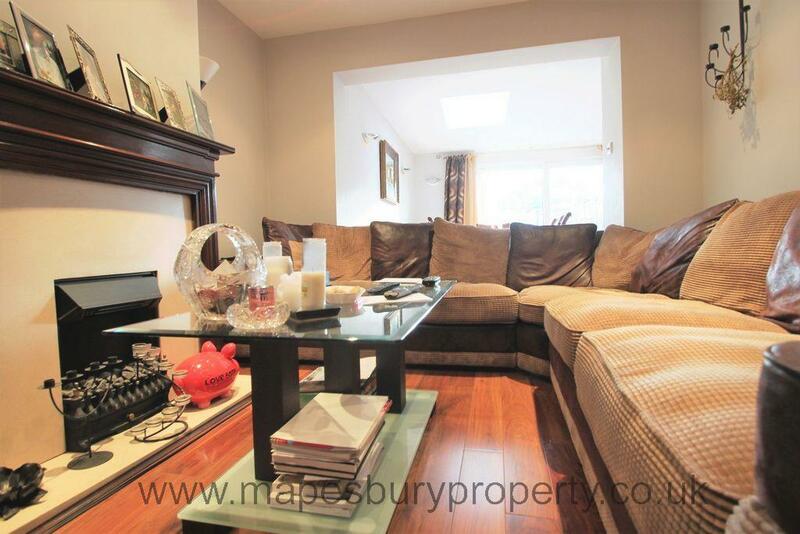 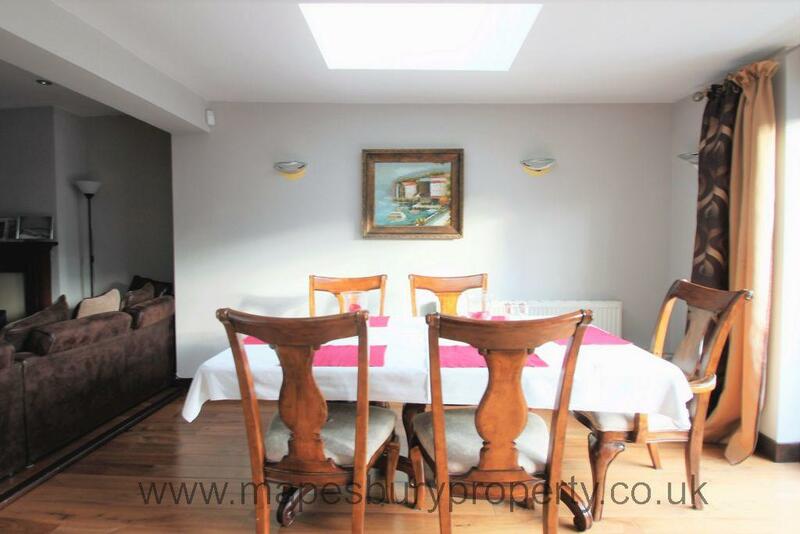 Spacious three bedroom house in Cricklewood NW2. 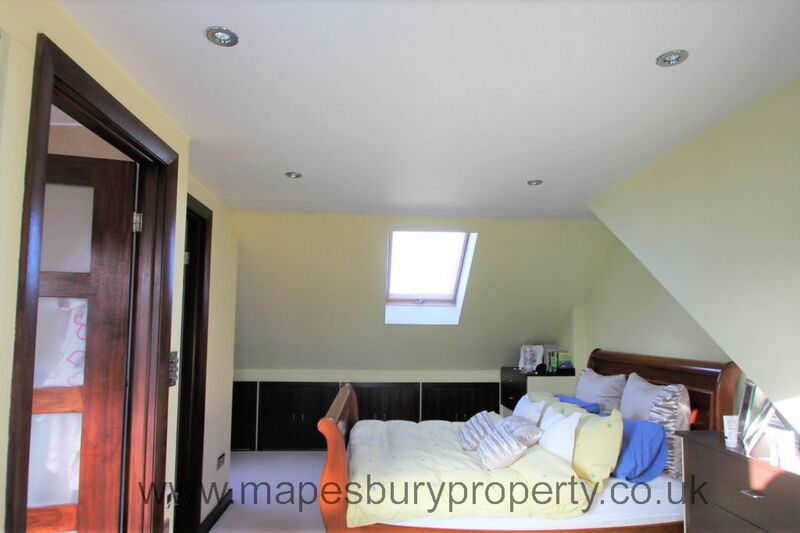 This large house features a through lounge with seating and dining area, fitted kitchen with appliances, 3 double bedrooms (the master bedroom has an en suite bathroom) and large bedroom. 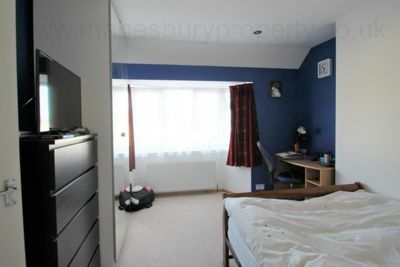 There is a separate family shower room, a separate guest WC and a spacious entrance hall. The property further benefits from gas central heating and double glazing and there is a lovely rear garden with patio area. 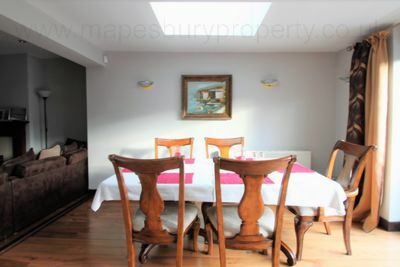 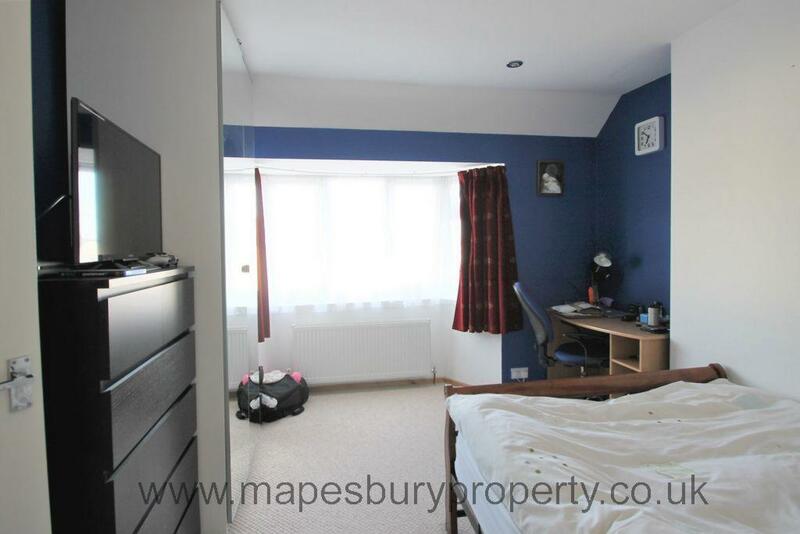 Located on a quiet, leafy road this property is ideal for a family or sharers and will be supplied part furnished. 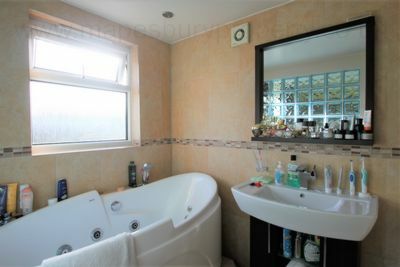 The house is within a short distance from the North Circular for access to the M1 and Brent Cross shopping centre is also nearby.